Jeffrey Richard Salon’s founding philosophy has been rooted in truly “walking the walk” of an exceptional customer experience with each and every visit to our salon. We accomplish this in a unique way that blends a comfortable atmosphere, technical artistry and second to none customer service that cares for our guests, team members, community and the earth. We strive to be better today than yesterday and better tomorrow than today. Each and every member of the Jeffrey Richard Salon team joins me in this commitment. 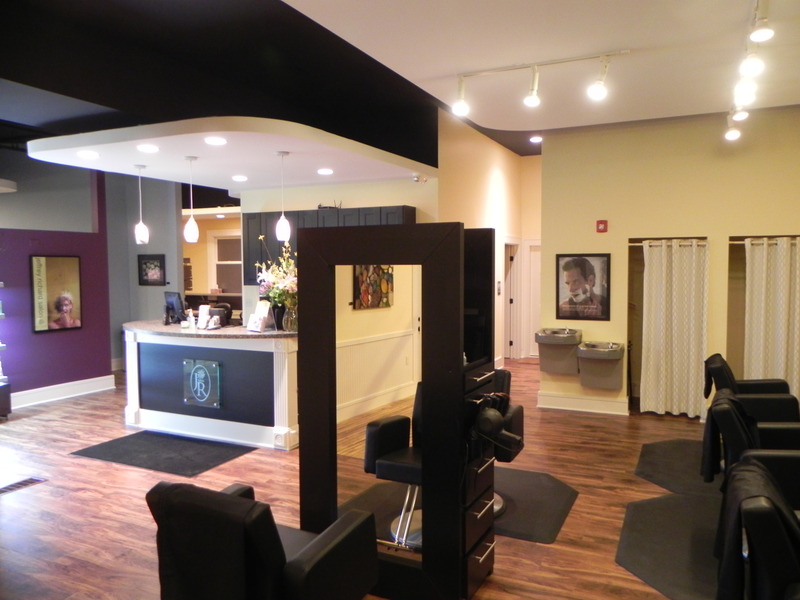 Jeffrey Richard Salon’s founding philosophy has been rooted in truly “walking the walk” of an exceptional customer experience with each and every visit to our salon. We accomplish this in a unique way that blends a comfortable atmosphere, technical artistry and second to none customer service that cares for our guests, team members, community and the earth. We strive to be better today than yesterday and better tomorrow than today. Each and every member of the Jeffrey Richard Salon team joins me in this commitment.